Today I was sitting in my car, headed to our Sherwood, OR office, relishing the beauty of this amazing spring day. It is 71 degrees, the sun is shining and the BBQ is calling my name. Today is the kind of day that I think everyone needs to have an outdoor living space! 10. Be Bold with Color – Earth tones might look nice in your living room, but in the outdoors they’ll shrink and blend in with the surroundings. 9. Create Drama with Lighting – The holidays aren’t the only time to string up some lights in your outdoor spaces. 8. Go Big with an Outdoor Kitchen – The kitchen is the heart of any home, so it should follow that an outdoor kitchen would be where the action is in any outdoor living space. 7. Add Warmth with a Fireplace or Fire Pit – Controlling fire is what helped define humans and separate us from other animal species, and fire still captivates us. 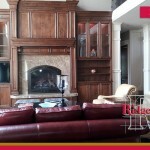 Adding an element of fire can instantly transform an otherwise ordinary space into one that is inviting and warm. 5. Don’t Forget Your Living Room – Just because you’re decorating for a space that’s outside of your home’s living room doesn’t mean you have to forget the principles behind designing a social area. 4. Establish Enclosure – To create an outdoor space that feels like it has purpose, sometimes it helps to establish a kind of enclosure — a feeling of beginning and end. This lets people know that certain areas are for use, while others may be simply for show. 3. Use Outdoor Products – If you’re serious about keeping an outdoor living space, invest in products that are meant for the outdoors. If you want seating, you can’t just toss any old sofa out on the porch and expect it to stay clean. 2. Winterize – During the winter months, most of us want to spend our time either in the comfort of a heated room or curled up by the fireplace. Chances are, however, that many of the things that comprise our outdoor spaces will stay out in the cold. A bench bolted down to a brick foundation, for instance, obviously can’t be moved inside very easily. 1. Centralize – The point of having an outdoor living space is, of course, to spend more time outdoors. 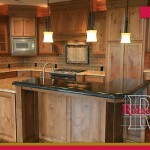 However, most people also create one to attract friends and family over for social gatherings. If you set up a few deck chairs and look out at the back yard, sure, you might have a nice view, but a seating chart that involves everyone’s backs against the wall makes it a little difficult to talk casually. Find the full article here…. 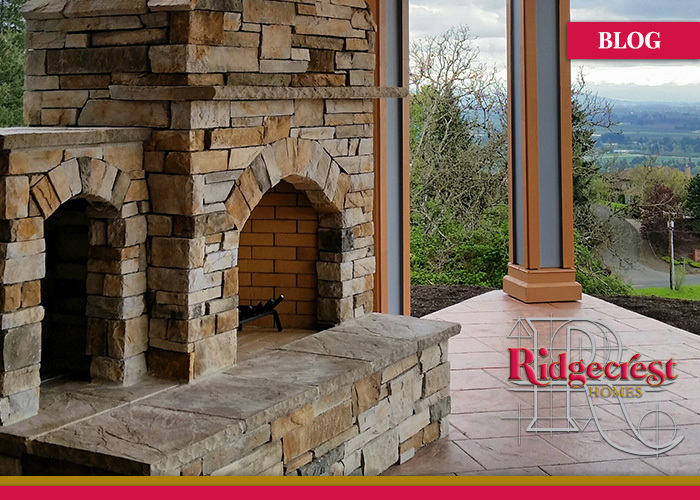 At Ridgecrest Homes we have designed and built many outdoor living spaces for our clients. If you are thinking about converting your backyard to an outdoor sanctuary give us a call! 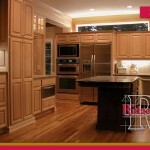 We can help you incorporate any element fit your individual need.